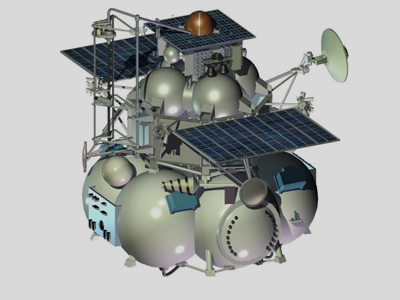 Russia’s Phobos-Grunt, whose mission to a Martian moon went astray before circling the Earth, has finally plunged into the Pacific Ocean, says Russia's Defense Ministry. But other experts insist it landed somewhere in central Brazil. The stray probe came down on Sunday. However there are conflicting reports about the exact location of the crash. 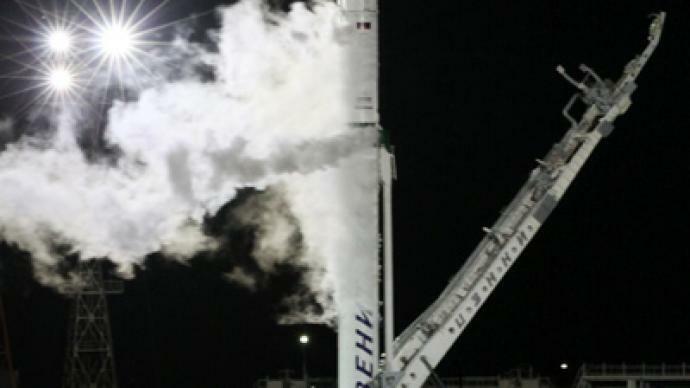 Roscosmos has not provided official data yet. According to the Russia’s Aerospace Defense Forces in the Defense Ministry, the probe plunged into the cold waters of the Pacific Ocean to the west of Chile’s island of Wellington at 17:45 GMT (21:45 Moscow time). This would be in line with the forecast Russia’s space agency, Roscosmos, made on Saturday. But a source from Russia's aerospace industry, citing ballistic data, has stated the probe landed in the Brazilian state of Goias, located in the central part of the country, RIA Novosti news agency says. 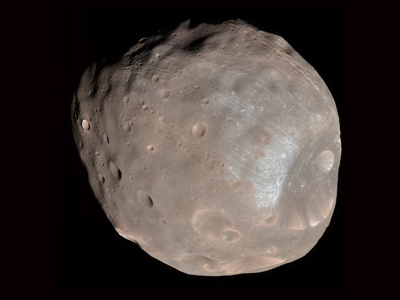 The sources in the aerospace industry also earlier reported that the Phobos-Grunt could have plunged into the Atlantic. “Taking into account its orbit, the probe would have gone over Argentina and Brazil,” the space agency stressed. Roscosmos challenged this statement. “The probe would simply not make it to the Atlantic. 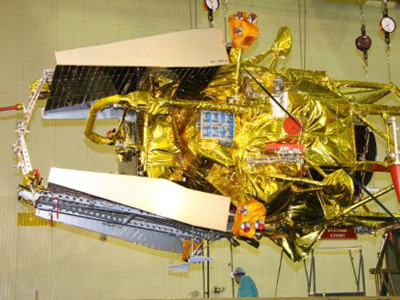 Taking into account its orbit, the probe would have gone over Argentina and Brazil,” the space agency stressed. There were no immediate reports from the two countries whether they had registered the stray probe in their skies. The 13.5-ton Phobos-Grunt was launched from Baikonur Cosmodrome in Kazakhstan on November 9 to investigate Phobos, one of the moons of Mars. 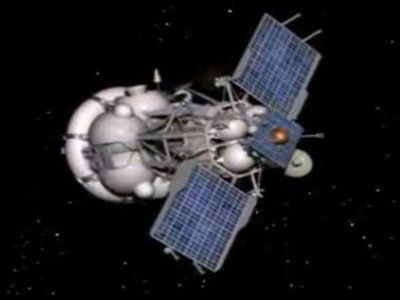 However, after entering Earth’s orbit, the probe failed to launch on its course to Mars and remained stuck going around the Earth.